Here at Capital we can appreciate a piece of art when we see it. 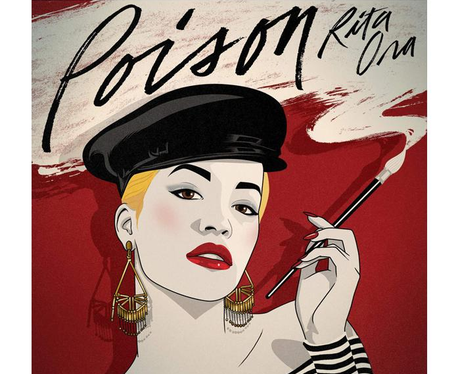 Yuh, yuh, Rita Ora's 'Poison' is very umm 'Litchenstein-esque' yuh. (Google it, you'll know know what we mean).